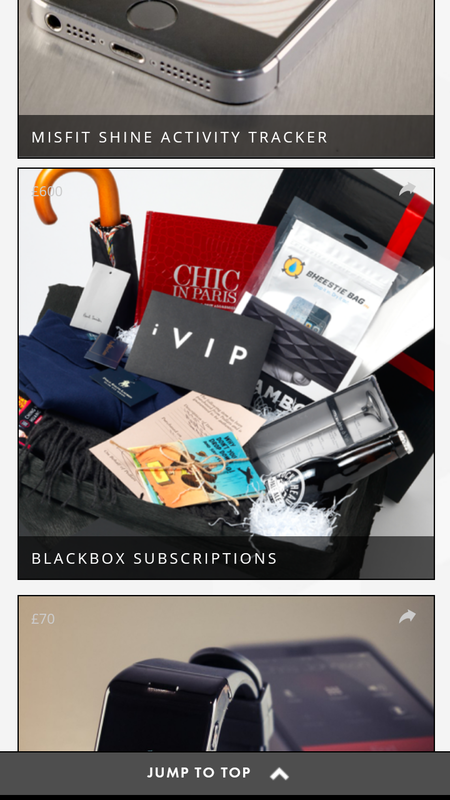 The new iVIP BlackBox app is now available on Android. 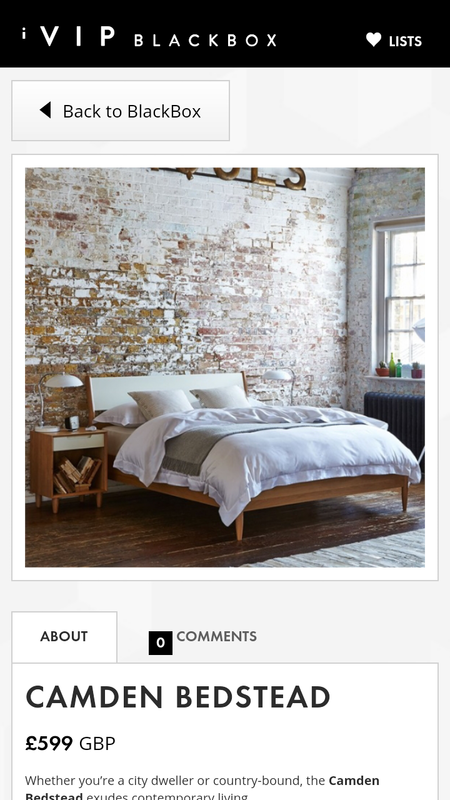 Containing a curated collection of hard to find, stylish, designer, hand made or otherwise unique products, download now to browse everything you never knew you wanted. You can download it here. 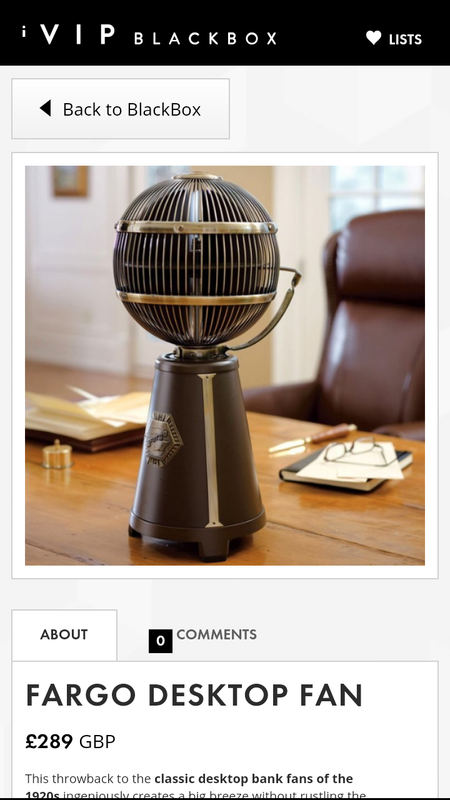 Browse unique items. Everything you never knew you wanted. 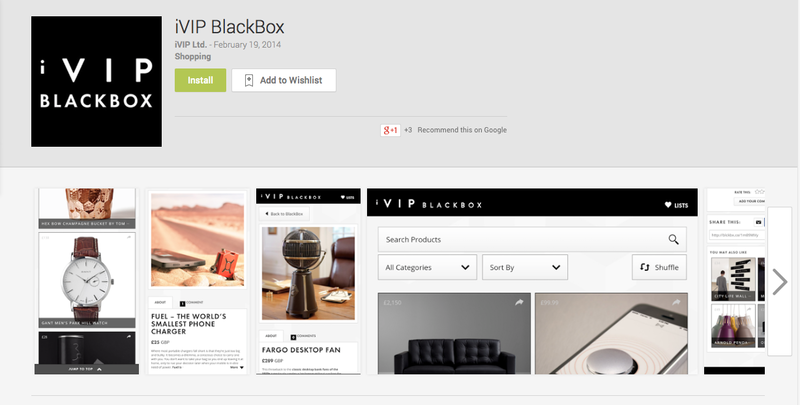 iVIP BlackBox contains a curated collection of high-quality, hard to find, limited edition, designer, or otherwise unique products and gifts for you to peruse and purchase. 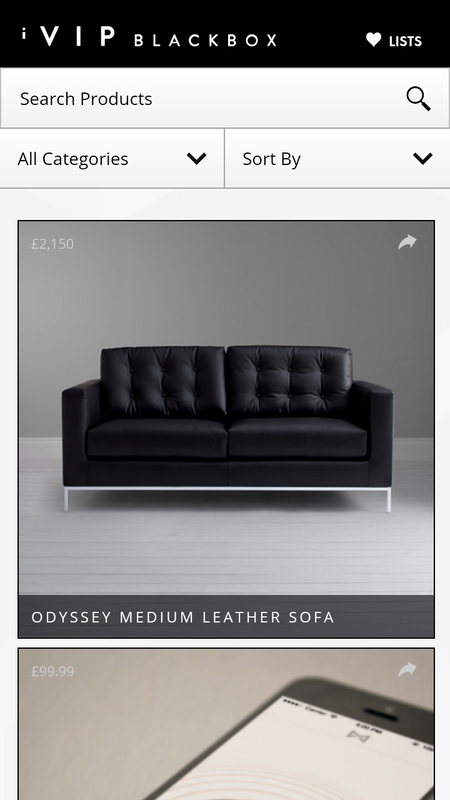 Products range from leather armchairs to lego sets, designer menswear to diving accessories, handbags to hang gliders. Every category is covered, from Home and Garden to Sport and Fitness to Fashion. 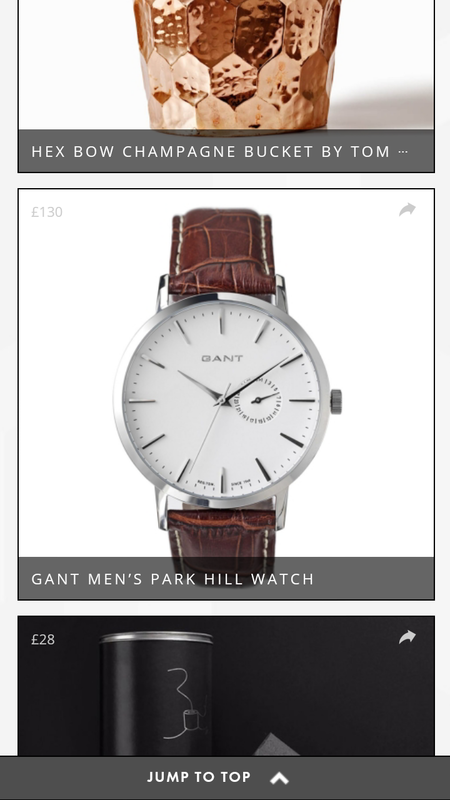 Here are some screenshots from the app. You can download it here.